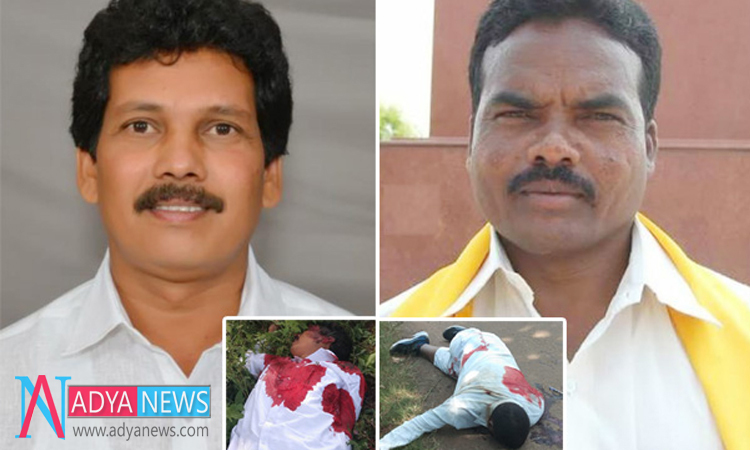 Cops have at long last discovered a leap forward in the merciless murder of Aaraku MLA Kidari Sarveswara Rao. They have captured a prime suspect regarding the case. On Thursday night, the Odisha Police have kept an individual by name Donduru in Koraput locale of the state. While they were completing a recce in the Paduva woods area, Donduru was gotten and after a starter examination they have arrived at a determination that he takes part in Kidari’s slaughter. The Odisha police will surrender Donduru to the authority of National Investigation Agency (NIA) which is testing the case. About 30 Naxals slaughtered the TDP MLA and previous Araku MLA Siveri Soma in Andhra Pradesh’s Araku valley in Visakhapatnam District on September 23rd. This occurrence gave a solid sign of Naxals predominance in the organization district by and by.